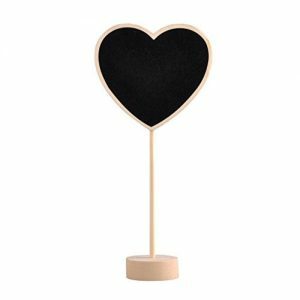 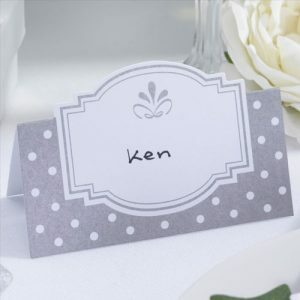 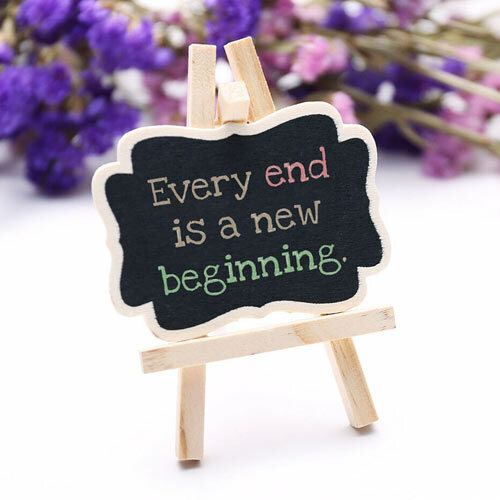 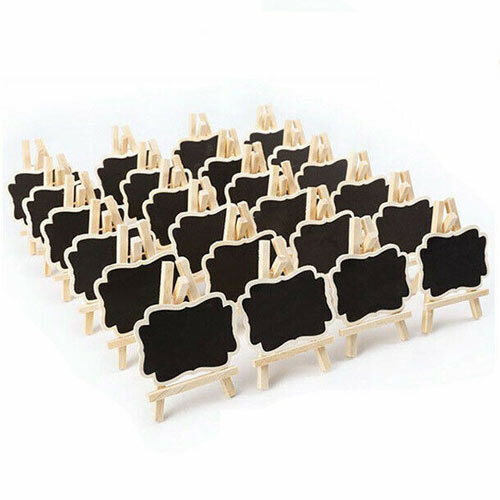 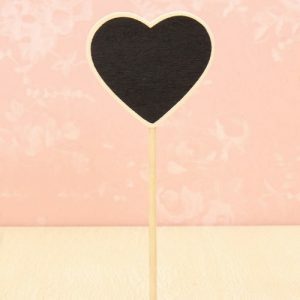 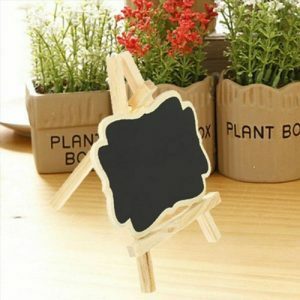 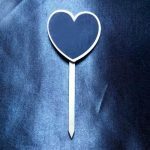 The sturdy medium vintage chalkboard easel place card setting is a stylish and cute way to mark your guests names. It is easy to write and wipe away with chalk or liquid chalk and can be reused. 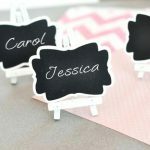 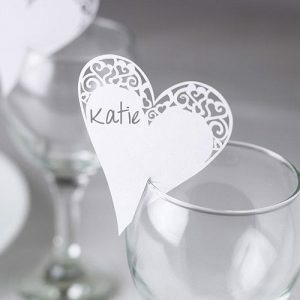 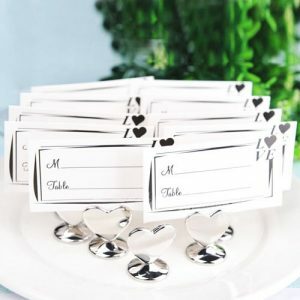 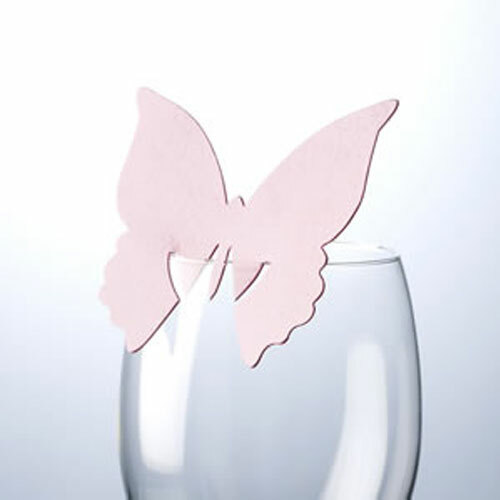 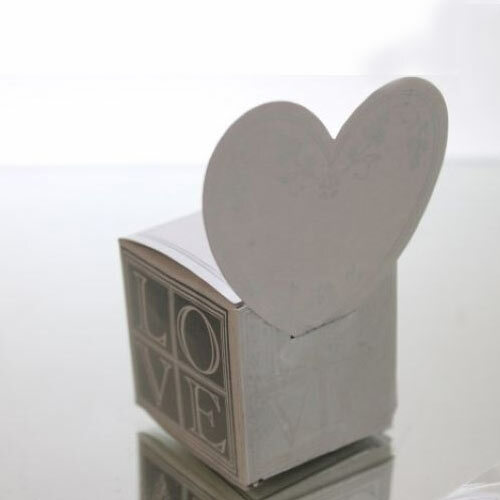 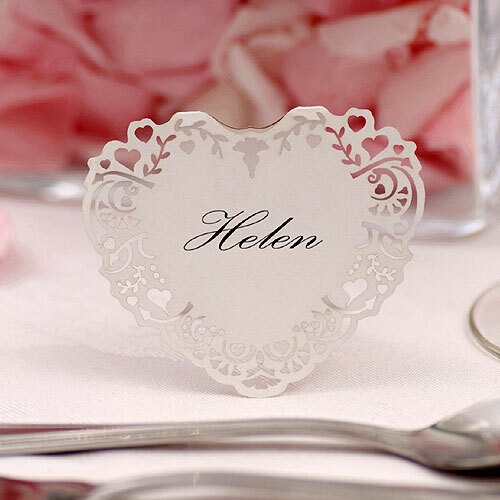 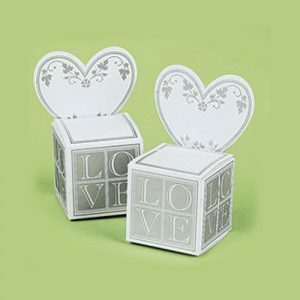 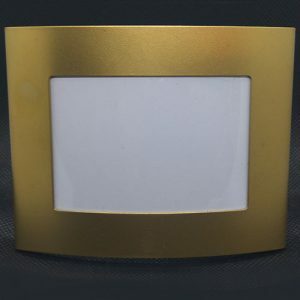 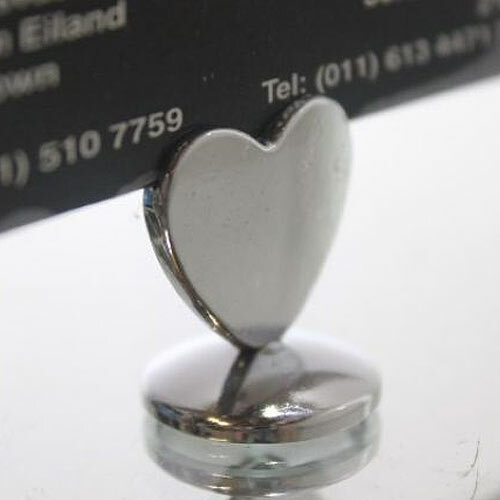 Use for your candy table, table number, seating arrangements, chalkboard place cards and much more. 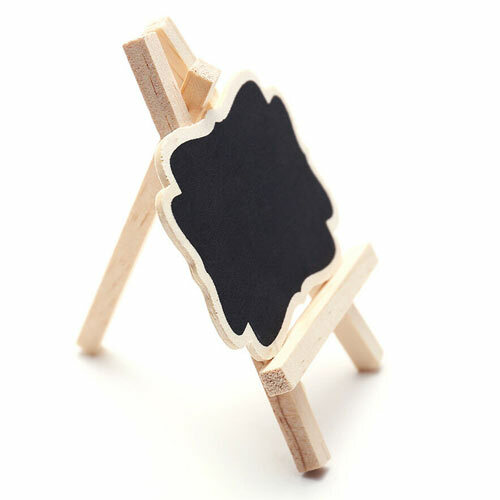 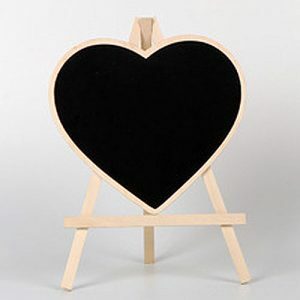 Medium Vintage Chalkboard Easel Specifications.